Remember - "Bring out Your Dead? Well, you might be killing your leads too early, too. In the early 1990s, I was in charge of US development for a top QSR franchise. At that time we relied on targeted marketing by DMA (Designated Market Area), trade shows and the display advertising to attract attention to our franchise offering. Ours leads came in by telephone, brochures & applications were mailed and the follow up was telephone and FAX machine. We were very good at managing our prospective franchisee pipeline using a basic CRM and Excel. We tracked conversion, diligently followed up with candidates until they bought or dropped out of the franchise sales process. So we pretty much knew a lead was dead when it was dead. We had done our best with our qualified leads to maintain interest in our program but for some we couldn't create that intense desire to buy. We knew some of the leads might make other franchise investments and others would make no decision to buy a franchise. Our brand was very well known. We invested heavily in lead generation and got a lot of leads every year. But we wanted to do more with the qualified leads who quit us and our process. So we brought our sales team together to solve the problem of following up with someone who was no longer pursuing our franchise and may not be enthusiastic about talking with us. We knew we had to have a solution that was thoughtful and easy for our prospects. We needed the qualified lead to respond to us and it was important that they do something that told us they wanted to re-activate their franchise application. Created a well crafted an inviting sales letter to re-attract attention. 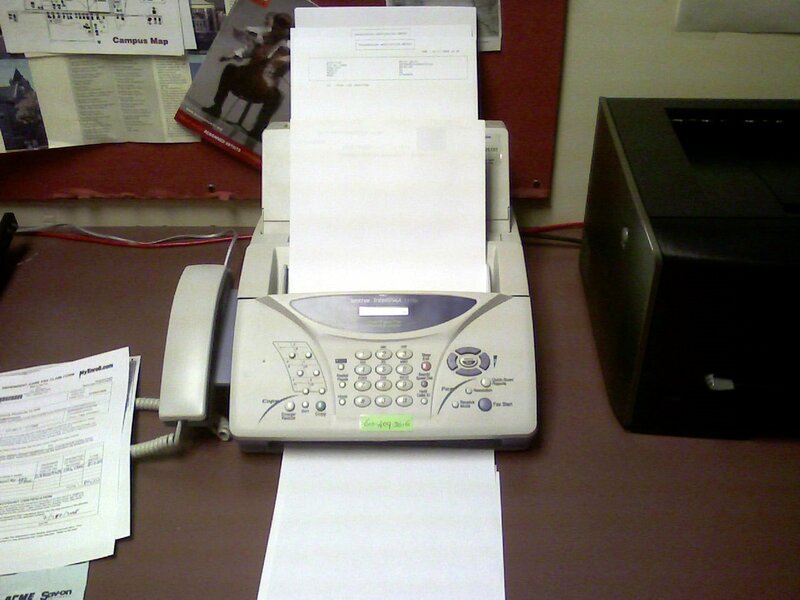 Used the best and fasted technology available - A FAX machine. Asked our dead lead one question - "Would you like to reactivate your franchise application?" Gave them one thing to do to restart the process - Simply fax back this letter and we will get you back on track to developing your first restaurant". We revived dead leads and sold more franchises.